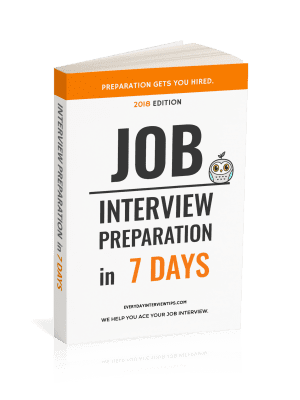 Job Interview Tips / Job Interview Tips / Should Your Blog Play a Part in Your Interview? Should Your Blog Play a Part in Your Interview? These days, starting a blog is easy. Websites like BlogSpot and WordPress allow you to click a few buttons and start creating posts within a matter of minutes. Bringing up their blog in the interview. Incorporating their blog into a resume or cover letter. This method of marketing yourself is interesting, and has some merit. There is a lot of potential behind the idea that you can show an interest and commitment to a product, company, service or field by directing someone to a website that you have created that is dedicated to that field. Still, are blogs a useful job application tool? Should your blog be integrated into your job application and job interview strategy? Long answer: There is some potential behind using one’s blog to show commitment to a field. Interested in marketing? Perhaps you have a blog that you have dedicated to marketing information. That’s not useless. That dedicated is important for the interviewer to know. Contain Only Professional Posts – If swore, ranted, went off topic or wrote poorly anywhere in your blog, including back when your blog was first created, the blog is no longer suitable for your employer. If you direct your interviewer to the blog, you do not know how many posts they will read. Even if you have written extremely professional and well written posts for over a year, the employer may go back further and find one post that is unprofessional. That one post could lose you the job. Contain Only Related Content – The blog must only contain content related to the job field. If you go off on tangents throughout your blog, you may come off as disorganized or unprofessional, or you may touch upon a subject that the employer disagrees with (such as politics or religion). Contain Only Interesting Information – For your blog to matter, it must have interesting ideas. Preferably unique or well researched ideas. 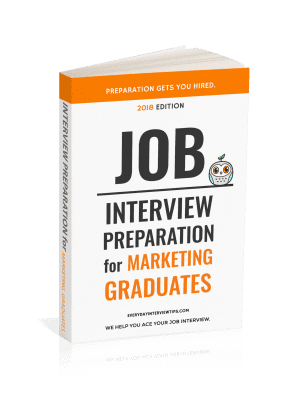 If all your blog does is rehash basic tips that relate to the field/industry, then your website does not offer anything that would help you stand out as a candidate. The blog must also be well designed and completely free of ads. You should also have moderated your comments to remove any spam, angry comments and junk comments. Almost no blogs qualify for all of the criteria listed above. As a result, though you may have some interesting posts or have a website that provides solid reasons for the company to hire you, there are simply too many risks involved with letting your employer know about your website. Only if your blog meets every single one of those criteria is it worth bringing up in your application conversation. Blogs may be helpful, but there are too many risks. Only blogs with unique and interesting information that are completely professional and only about the field are worth sharing with your employer.